The species occurs annually in a very limited number around the year. Usually, the species occurs individually together with eider ducks, but groups of up to ten individuals are registered. 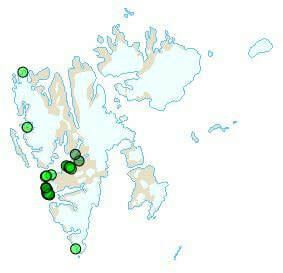 A number of winter observations (together with Common Eiders) are recorded. 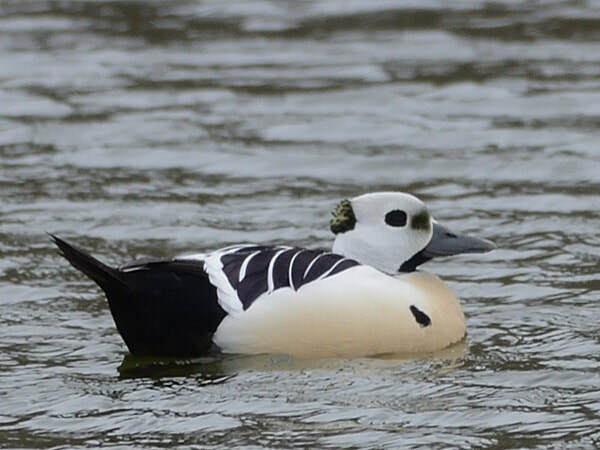 The species is seen in pairs (courting) with Common Eiders, without hybridisation being registered. Breeding attempts are suspected some years.